Wild Run is on Pateron! Would you like to support this comic? 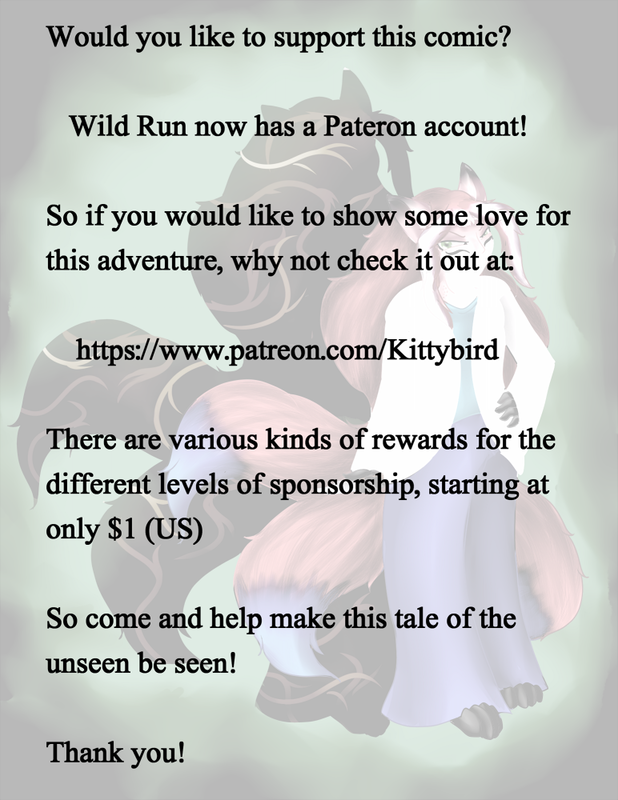 Wild Run now has a Pateron account!